We welcome any questions or concerns you may have regarding your project and equipment rental questions. 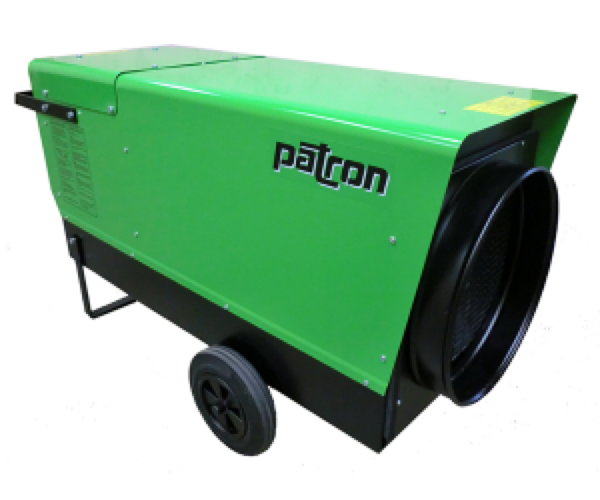 For example, we recently received a question via our quick quote portal regarding the Patron Heaters rentals. We were happy to accommodate his project needs. Call the Duke Company for all your construction equipment needs – including a wide variety of construction equipment rentals including the Patron 40E. The Duke Company proudly offers the 136,500 BTU Patron 40E Heater. Built for heavy use, the Patron 40E is built to be a powerhouse in the most demanding applications/projects. It features a rugged construction, a powder coated steel housing, and a high quality sealed motor. The Patron 40E produces 136,500 BTU’s and distributes it with a powerful 1,765 CFM motor. Professionals choose it for a variety of heating, drying or ventilating needs. Call the Duke Company to rent the Patron 40E, or for expert advice, excellent customer service and top value for your construction needs regardless of the time of year.